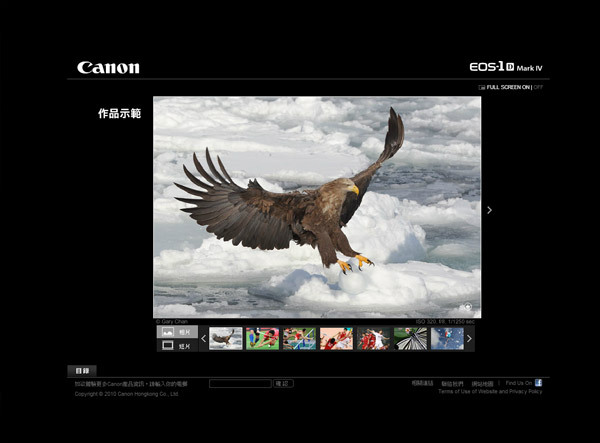 EOS-1D is the top professional camera of Canon. 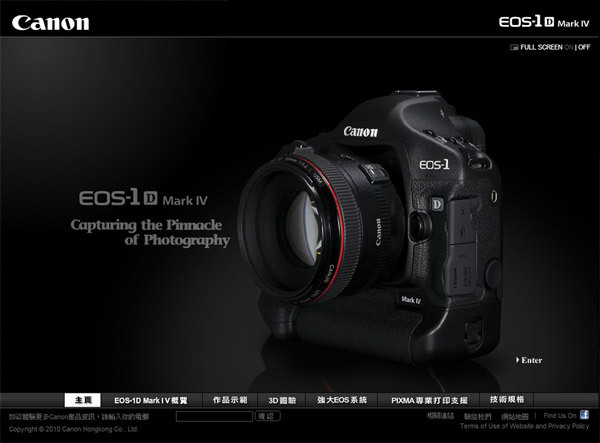 Therefore when Basil Digital was asked to design the website of EOS-1D, we proposed a simple and elegant introduction animation to highlight the precision, perfection and performance of EOS-1D. 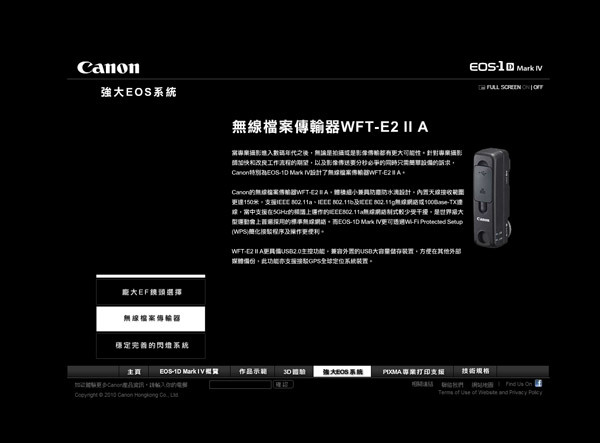 With the all black layout, the look and feel of the website successful conveys a sense of professionalism.